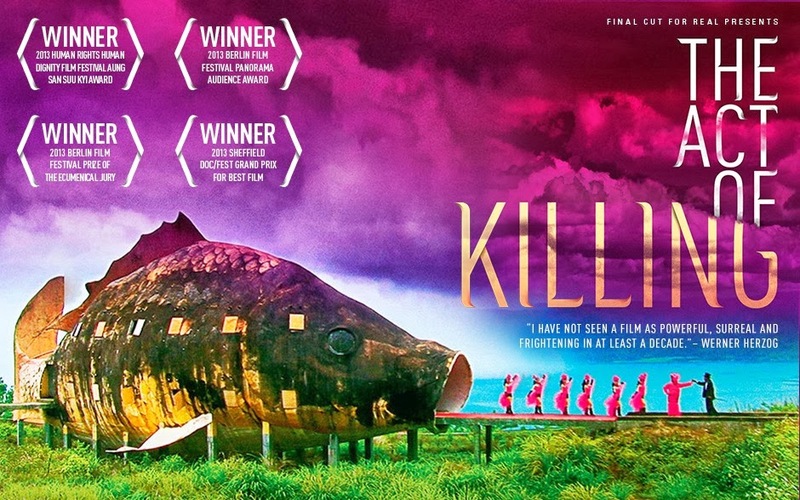 The history of this cultural event is that a small time gangster Anwar Congo led his friends from selling tickets to movies to leading death squads murdering millions because of new military dictatorship. It began with a failed coup on the 1st of October in 1965 when six senior army generals where assassinate quickly a revolutionary council formed seizing power from President Sukarno. The new order abandoned Sukarno’s left wing orientation in foreign and domestic politics and looked towards the western approach to economic development but they never concealed the massacares of the anti-communist purge due to the suspected involvement of the PKI (communist party) in the coup. The military did not just kill communists and the PKI leaders they also killed any sympathisers of the party giving help or shelter to known communists. The American embassy even helped by supplying 5000 names of suspected communists. Along with communists Chinese, designers/artists and Christians where targeted not just from the military but Islam youth. The methods of killing where often brutal with such methods of as beheading by samuri swords, cutting the neck and shootings. Corpses were thrown in rivers sometimes clogging them in dense areas. Whole villages became deserted and the empty houses given to the military. 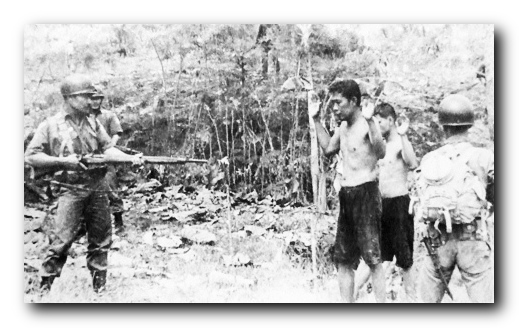 Today the men who carried out this act of killing are accepted even celebrated by Indonesians, the film “act of killing” is a whole different type of culture in itself from the west as it actually asks murders/killers to re-enact some of the mass murders they carried out. Background: Grew up as a priests son and has had his own touring business for 9 years . Do you find the Indonesian culture to plays a role in how you work? Yes especially in Bali as there is no industry in regards to factories. Bali survives on tourism coming to visit the culture and see hwat it has to offer. Does religion play a significant part in Indonesian life ? Yes, most Indonesians are muslim but in bali 90% are hindu but there is harmony as the Balinese say “god is one” and there are many different paths to get there. How has Bali changed since you have been living there ? What do you think of Indonesia in and how it was designed? Are the local craftsman on the increase or the decrease or the increase ? Is there anything you’d like to add ? From talking to Suta it was obvious that there was no way you can actually describe what it is like to live and work in Indonesia as a whole, as each island has its own language, traditions, customs and local resources and economy. 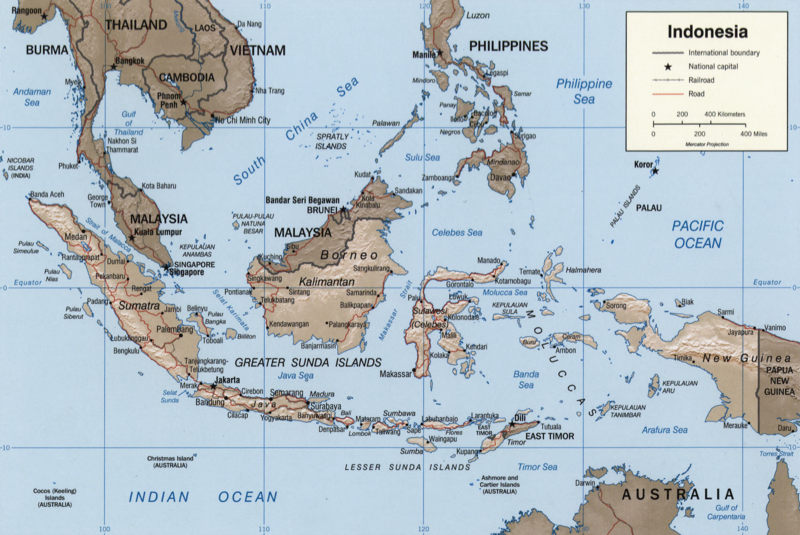 There is 242 million people in Indonesia spread over 17, 508 islands with 300 native languages. Indonesia was designed to bring these islands together but is there to much distance from one end of the country to the other sure they have a flag, government, the same money and a common language as well as their native tongue. But is that enough or is there just “to many islands” to connect everyone ?? Does the fisherman in Sumatra have the same experiences as the taxi driver in Kuta in Bali or the same religion or the same environment, well no so do they feel like connected or just live under the same name of grouped islands ????? One non profit movement designed to help with waste management is freecycle.org which started in 2003 with 40 members and now has grown to 7 million in 85+ countries the network is free to join. Free cycle is recycling unwanted goods between the community for free the goods must be legal and age appropriate to the audience. It creates a sense of community feeling and makes sure that instead of landfill the goods are re used. The organisation is non for profit approved by the irs and is now tax deductible and solely relies on the donations. Some of the included trash to treasure is: lamps, cutlery, driers, heaters, cushions and even strange things like hotel slippers. You’re bound to find something you want or like in a group near you and its free! As a result of freecycle.org , they are currently keeping over 500 tons a day out of landfills! 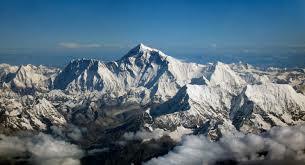 This amounts to five times the height of Mt. Everest in the past year alone, when stacked in garbage trucks! Indonesia is on an economic boom as it is ever climbing and now the 17th biggest economy in the world with it to expected to soar in the next two decades. This economic growth in Indonesia doesn’t come without a cost as the country is still a developing one. Infrastructure still needs work for the increasing traffic of cars and population in crowded areas, which in turn creates more pollution, traffic and the reason why places are becoming over populated is because there are more jobs there and it is a growing cycle the more people the more jobs the more people the more jobs and on and on it goes as-well as people are living longer. So how does Indonesia create a sustainable society ? Well it needs to work towards the goals of self sufficient food, education, governance, clean water, energy consumption, natural resources and health living (health care). Designers locally are coming to the call with interior , architecture and product designers all producing sustainable design to help the social economic problem’s of sustainability . A good example of this is industrial and interior designer Joey Dogge who has created Yanto which is furniture for 5 square meter living out of sustainable wood products. His furniture also addresses the smaller living circumstances in dense population areas in Indonesia with the rising economic boom. His furniture allows him to use it as a storage area, desk, a place to lie down or sleep, sit down and the whole thing can be assembled by hand so no tools are need. Which also helps the less educated and the elderly people on assembly. 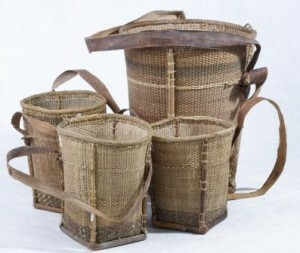 Some other designs that are helping sustainability is this set of bags promoting non timber forest products crafted products they are set of hand woven baskets. 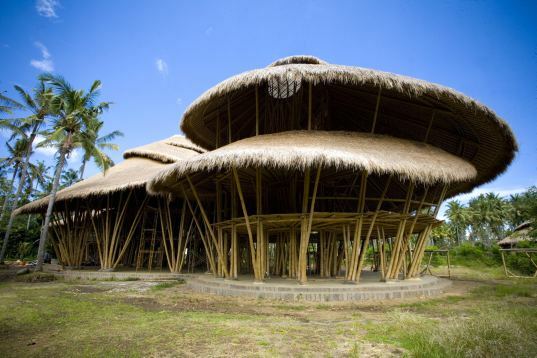 In architecture the Green school by Cynthia Hardy can be seen as a sustainable design as it uses bamboo a fast growing renewable and versatile product that is eco friendly. The green school is also powered by renewable energy making it self-sufficient. Sustainable in construction and existence.